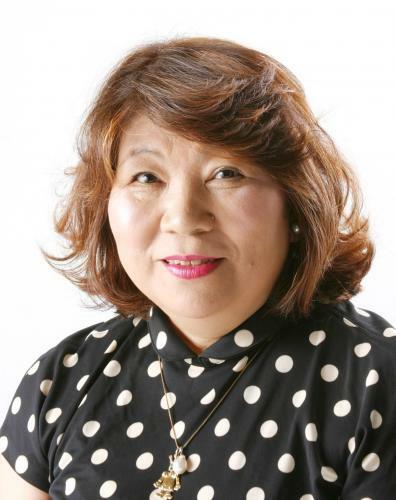 Keiko Akita is an Aomori-based quilt artist, a patchwork teacher and the owner of the patchwork shop 'BUPI CLUB'. She has received many awards including Quilt Japan Award and the Japan Quilt Grand Prize. She has published a book 'Keiko Akita's Patchwork Bags -Sutekini Tukuttene'. 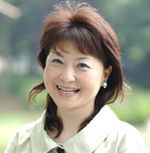 She is an instructor of Japan Handicraft Instructor's Association for patchwork quilt and machine quilt. Naomi Itaya -is a textile designer, handicraft and collector of antique 'chirimen' cloth . 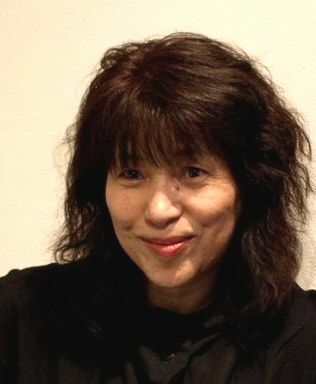 Yoko Okamoto -is a quilt artist, teacher and an executive board member of Japan Handicraft Instructors' Association. 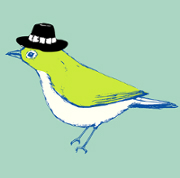 Keiko Goke -is a quilt artist, illustrator and presides over 'Quilt circle Kei'. Her art has appeared in many exhibitions including International Quilt Festival/Expo and also has published a number of books. 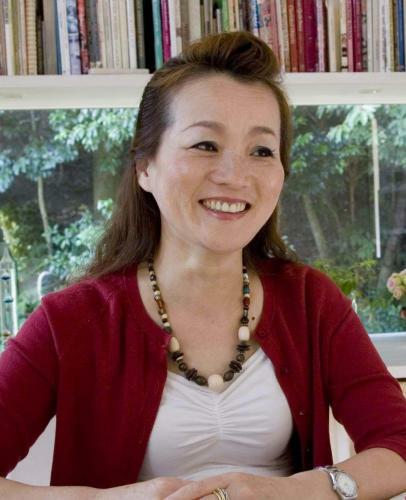 Sanae Kono -is a quilt artist, teacher and the owner of 'Paindepices/De tout coeur', also has published a number of books. Suzuko Koseki -is a quilt artist, teacher and presides over 'La clochette'. she has published a number of books. 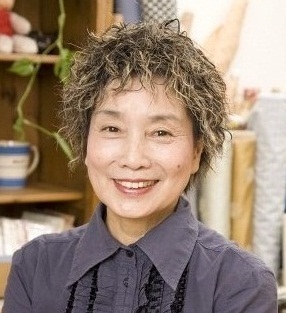 MIchiko Sonobe -is a quilt artist, teacher and presides over 'Micci Quilt'. she has published a number of books. Atsuko Matsuyama -is a quilt artist, teacher and the owner of 'Quilt Studio A-Two'. she has published a number of books. 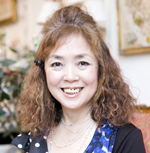 Junko Miyazaki -is a quilt artist, teacher and the owner of 'Remember Quilts', also has published a number of books. Copyright (C) YUWA LIVE LIFE COLLECTION. All rights reserved.